An early advertisement featuring a tile. 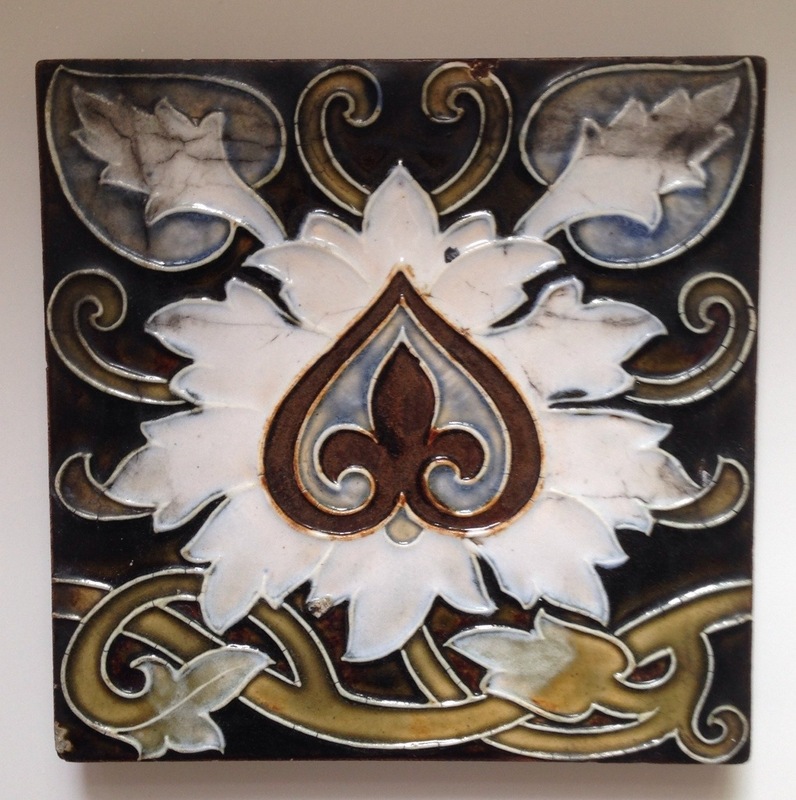 Tiles are another avenue of collecting that many Doulton collectors know very little about. 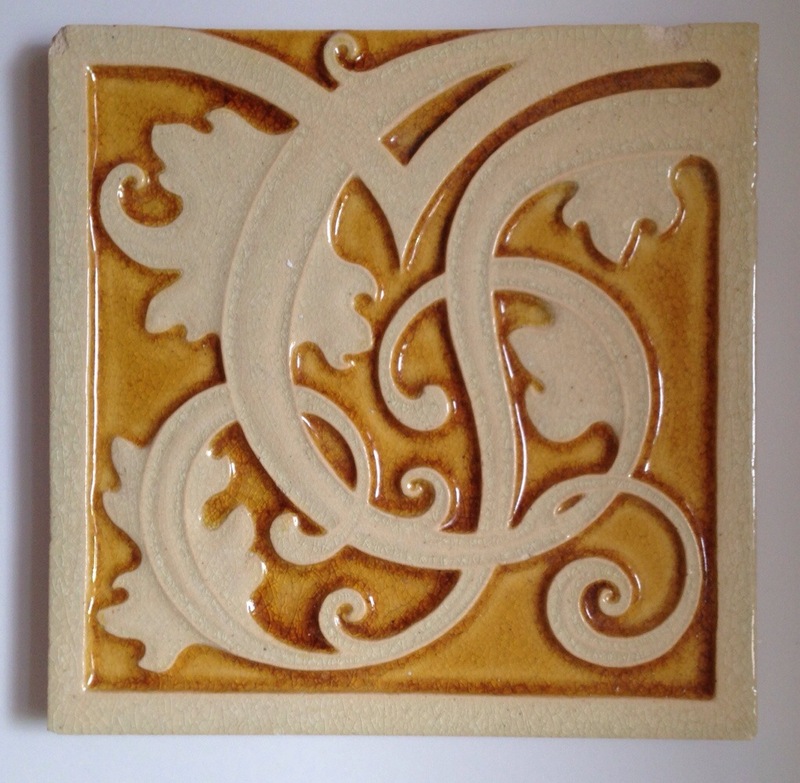 However, if you were to ask tile collectors about Doulton tiles, they would tell you that there are some magnificent examples out there to collect. 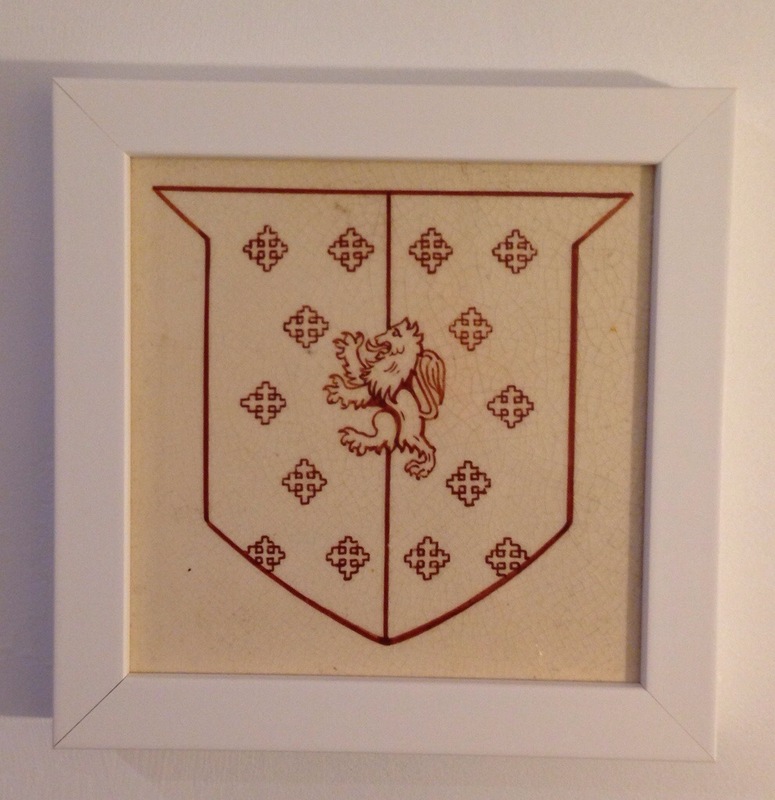 A similar tile to the one in the advert above. 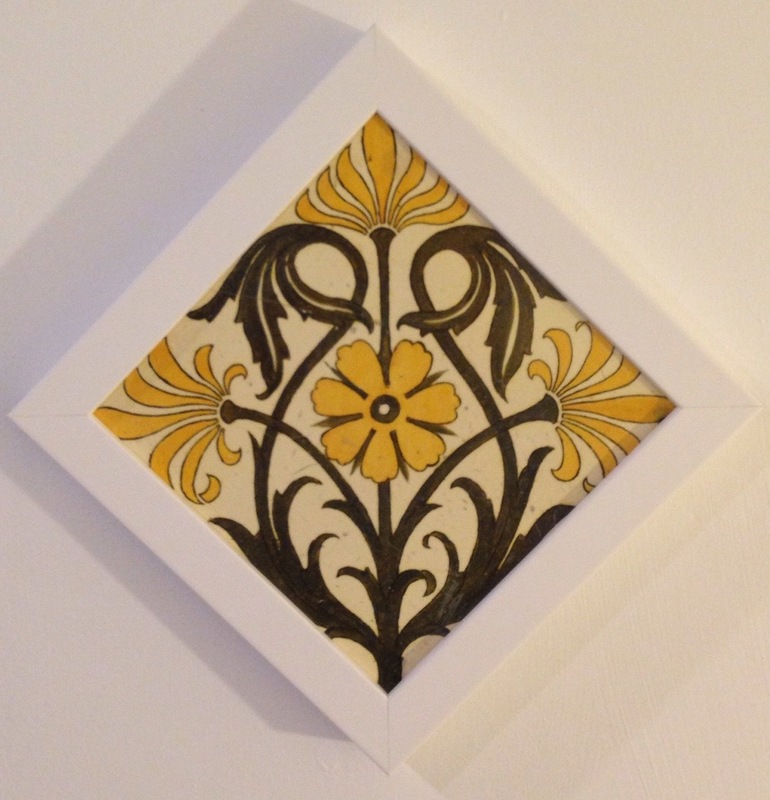 Originally produced in the 19th and early 20th century, the fashion for decorating great portions of buildings, both inside and out, in tiles fell out of fashion during the first half of the last century. 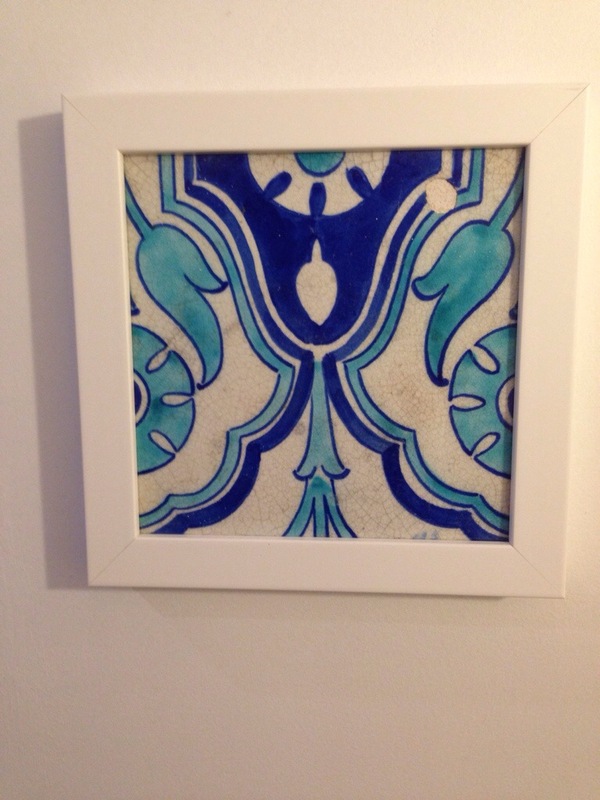 A good example of a tube lined tile. 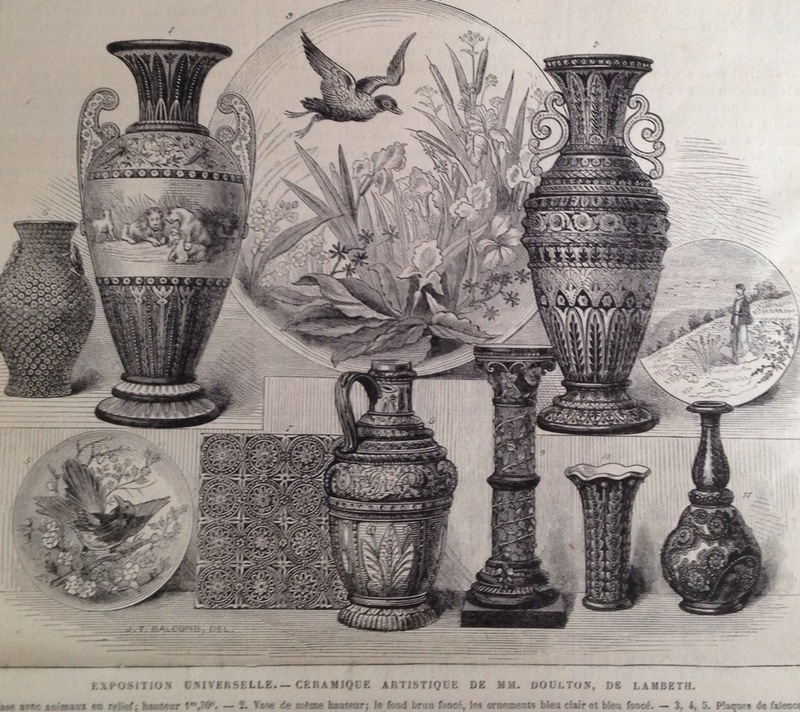 Doulton tiles fall into two camps: architectural and art ware; and again divided into individual tiles and sets or panels. 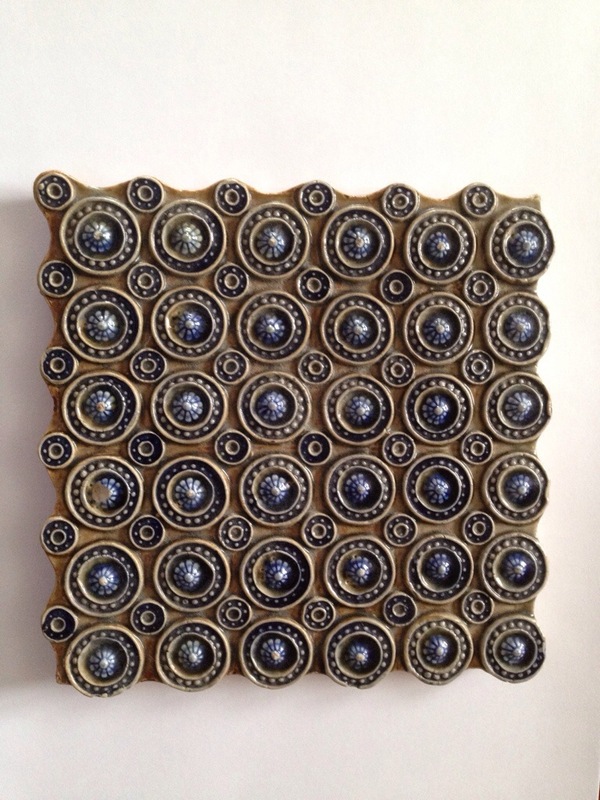 A magnificent panel courtesy of Seaway China. I am sure many of you will have paid a visit to the food halls of Harrods in London and seen the wonderful art nouveau Doulton tiles by Neatby there or perhaps the wonderful Doulton art nouveau arcade in Norwich, but there are examples outside the UK too in Singapore’s railway station for example and countless hospitals around the world. 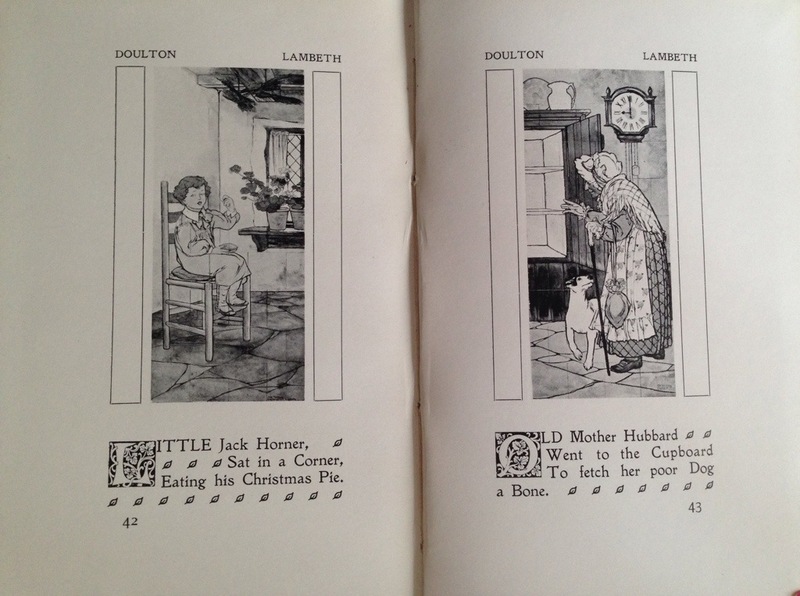 A double page from a book by Doulton from 1904 illustrating some Hospital panels installed by them to date. 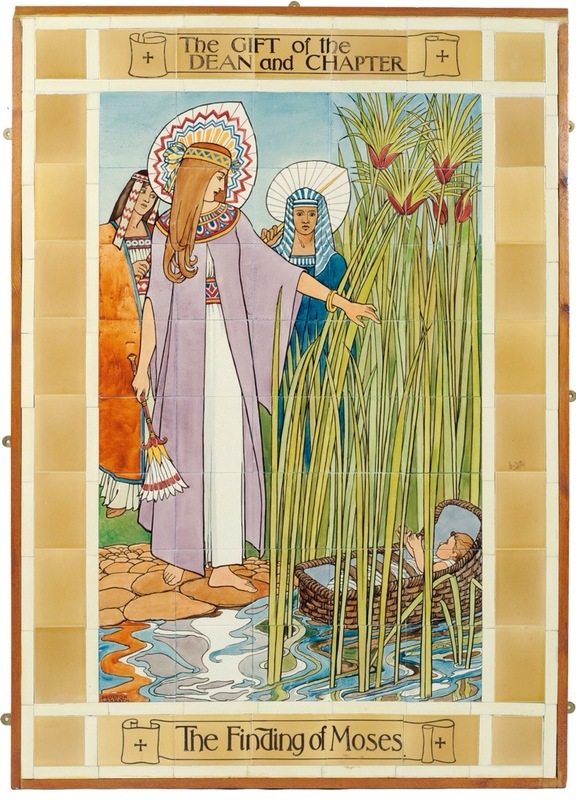 As I have already mentioned there are countless tile panels in churches and hospitals around the world too designed by Doulton’s top artists including Margaret Thompson and William Rowe. 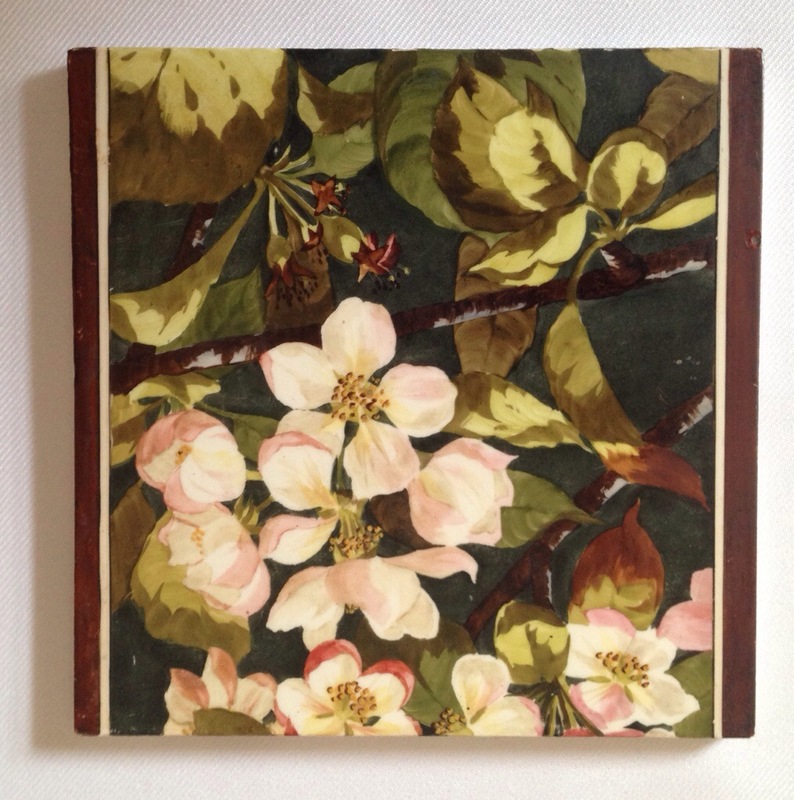 A charming hand-painted tile with Apple blossom. 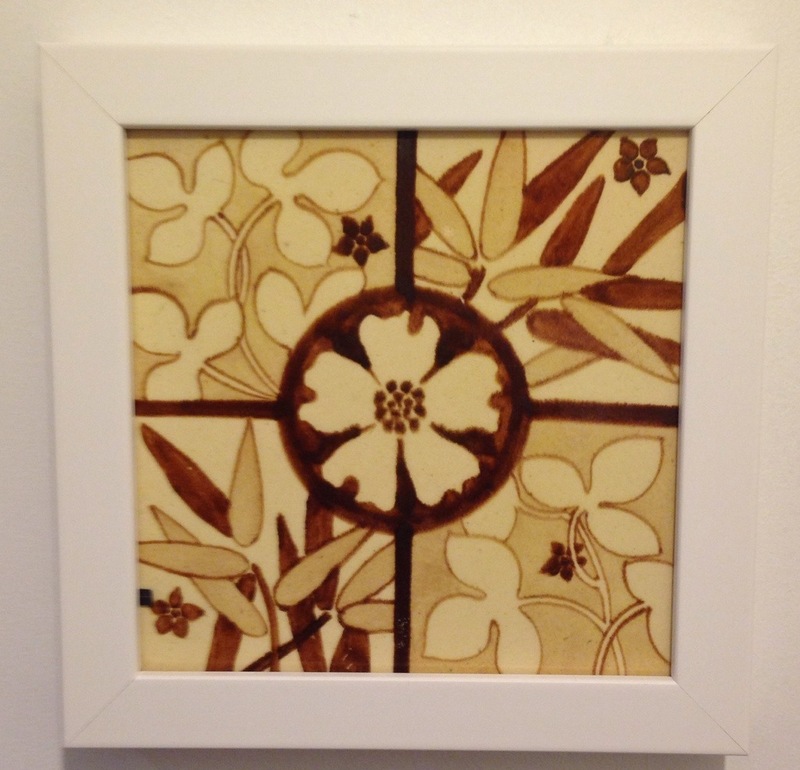 Yet, for collectors there are numerous designs in tiles to collect. 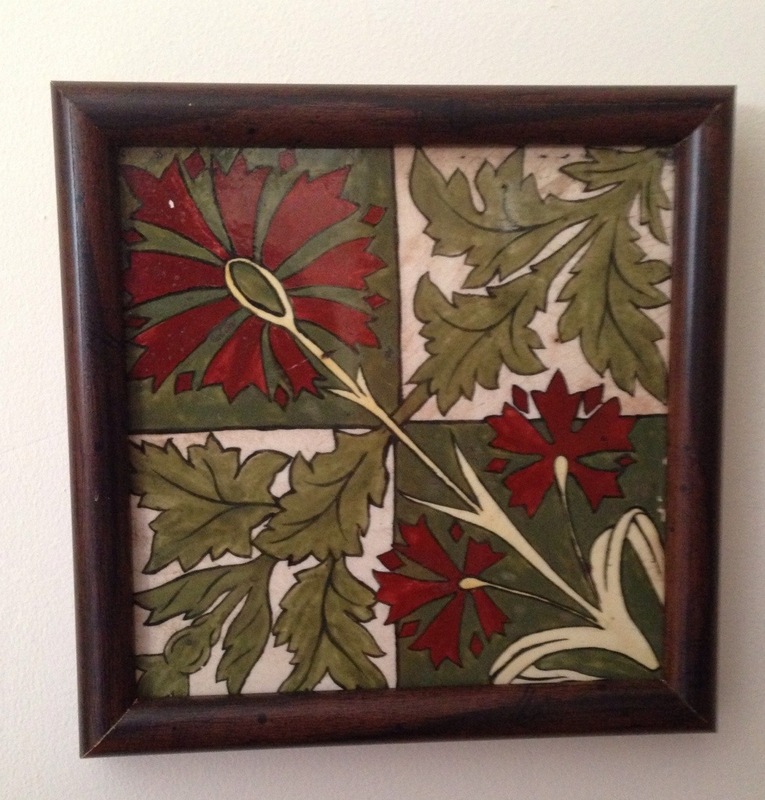 Here are some that I have come across over the years, some artist pieces some production pieces. Nevertheless an interesting theme to collect!